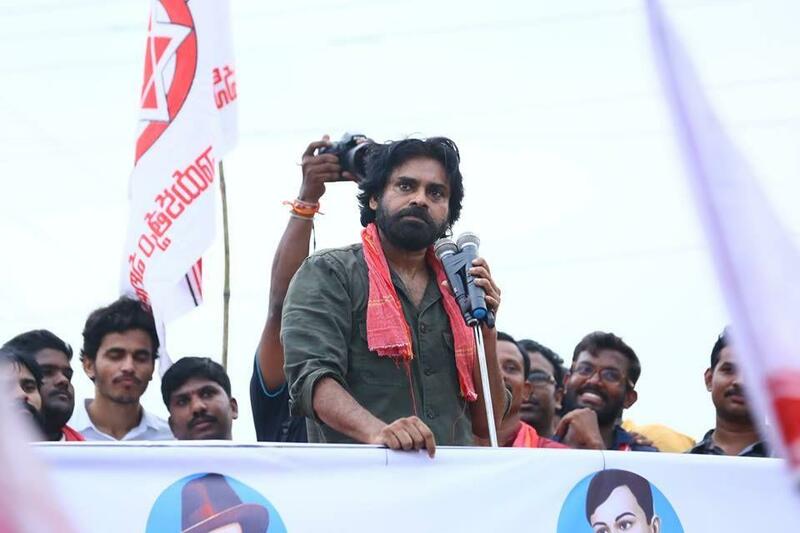 Jana Sena chief Pawan Kalyan, who is currently on the north coastal districts tour took a strong dig at the Janma Bhoomi committees which hold key to the government welfare programmes in the State. The committees even dominate the elected bodies of the village panchayats in deciding the developmental initiatives in the village. They also play key role in the selection of beneficiaries for various welfare programmes like pension, houses and subsidy linked loans from the government. 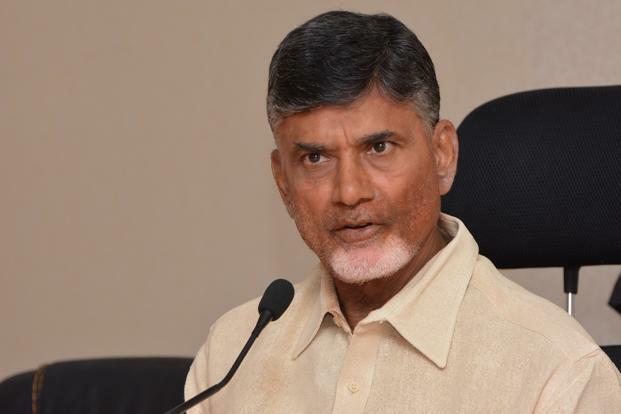 The committees filled with the ruling Telugu Desam Party leaders at the grassroots are the key players of the TDP government ever since Chandrababu Naidu introduced the Janma Bhoomi programme in his earlier stint. Every developmental work in the villages has to be cleared by these committees and every application either for loans or pensions are to be cleared by these committees. Pawan Kalyan, while targeting these committees accused the government of encouraging these committees indulge in huge corruption. While the elected rural and urban local bodies remain mute spectators to the development, these Janma Bhoomi committees play key role in reaching out to the people or the government. In a way, these committees play the mediatory role between the government and the people. 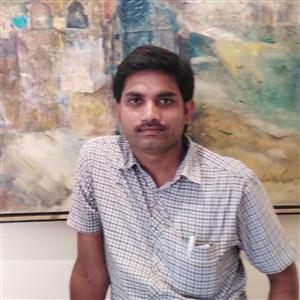 The Jana Sena chief alleged that the State government was encouraging corruption with the connivance of the Janma Bhoomi committees. Pawan Kalyan, ever since he broke alliance with the TDP, had been going hard in criticising the government and the latest on Janma Bhoomi is a direct hit on Chief Minister Chandrababu Naidu. It is now to be seen how the Telugu Desam government and the Chief Minister would react to the Jana Sena’s allegations against the TDP’s brain-child, the Janma Bhoomi committees.